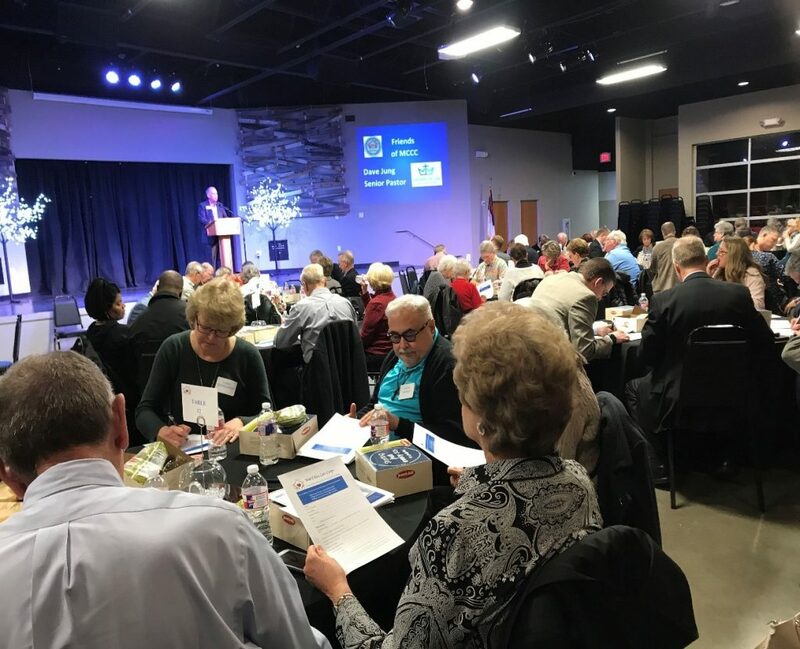 On February 28, 2019, one-hundred community members gathered at Crown of Life Lutheran Church in Colleyville to lunch and learn about Mid-Cities Care Corps (MCCC). This year, Karin, an MCCC Client, spoke at the luncheon, with the help of long time MCCC Volunteer Karla Ward, and Advisory Board member Kay Schmuelgen. Karin recounted how she learned about MCCC and became a client. She shared experiences and what it has meant to her to have transportation to needed medical appointments and fellowship through the Social Outreach program and the monthly social events. At the end of lunch, guests were asked to consider becoming a “Friend of MCCC.” A Friend is an individual, family, church, or company who contributes to the sustainability and growth of Mid-Cities Care Corps by committing an unrestricted gift of $500 or greater per year for three years or more.  In short, our Friends provide the financial foundation for MCCC to grow on. We are pleased to report that there were 13 new commitments to become “Friends,” and several existing Friends increased or extended their commitments. A special thank you to Pastor Larry from Airport Freeway Church of Christ for offering the invocation and to Pastor David Jung and Crown of Life Lutheran for hosting the event. From our Executive Director, Duane Buuck, “Thank you to our wonderful supporters that provide ongoing financial support to our mission. Your heartfelt gifts are greatly appreciated”.